Melissa completed her nurse training in Scotland, qualifying as a State Registered Nurse in 2008. She moved to Dublin and began working for Beacon Medical Group as a haemodialysis nurse. 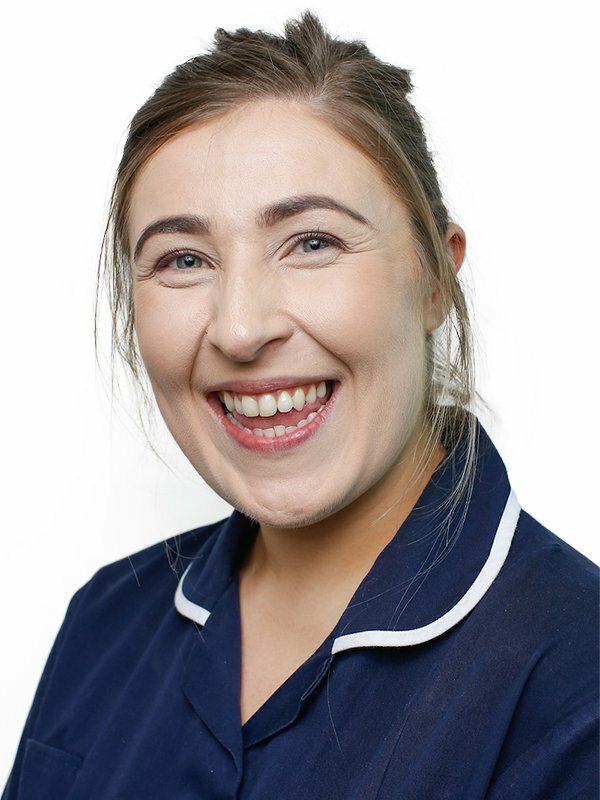 Melissa worked for Beacon Renal for 5 years then following a secondment to Beacon CARE Fertility discovered that she loved the fertility nursing and wanted to remain there as a Fertility Nurse. Melissa is a key member of the Nursing team.